With innovation in every field of life, Diwali is around the corner with a plethora of new equally innovative kinds of desserts. In this festival of lights chuck the motichoor ke laddoo, gulab jamun and the age old favorite kaju barfi. Make it special with a touch of fusion. Indians are known for their sweet touch and the fusion desserts will make you crave for so much more. So forget about the calorie intake, the tight gym schedule, and get ready to add some extra pounds, for these fusion desserts are lip smacking and finger licking good. These amazing fusion desserts will definitely add brightness to your celebration. What more do you want if you have a fusion of your favourite barfi with the eccentric fruit, kiwi. Kiwi Barfi fudge is a hit especially among the kids. 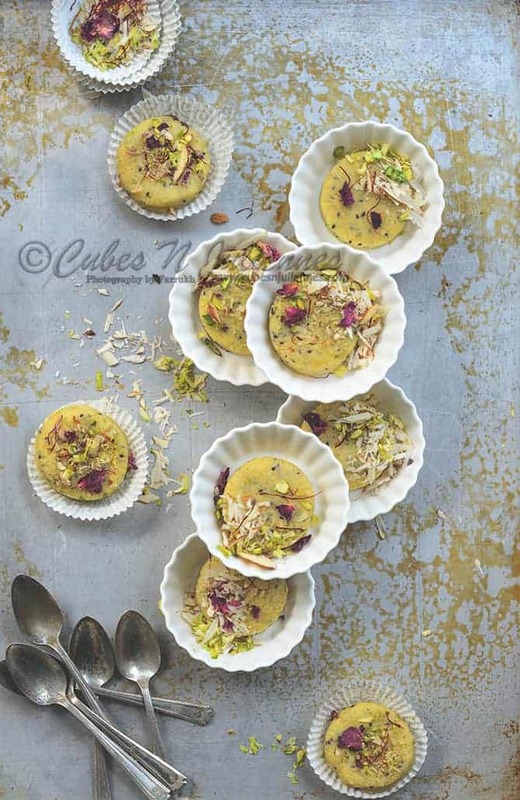 With almonds, saffron strands, and pistachios used as garnish, this fusion dessert is a must this Diwali. Motichoor ke laddoos are now old fashioned. What’s hit now are motichoor doughnuts and chocolates. To enhance the Diwali fever, these are shaped in the styles of fire crackers. Gulab Jamun cheesecake is the unique unison of the favourite Indian sweet Gulab Jamun with the western favourite, cheesecake. A thick layer of Boondi forms the base of the cheesecake and you can’t just get enough of this. No one stays away from chocolates and rasmalai is a hit everywhere. Chocolate rasmalai terrine is a new variety of terrine, and when cut into slices and served cold, this is what you’ll keep craving for in all the future festivities. An apple a day makes jalebi sweeter? Diwali is incomplete without jalebi. And when the flavor of juicy apples are added to the batter, it makes for some lovely apple jalebis to give this traditional sweet a fruity twist. 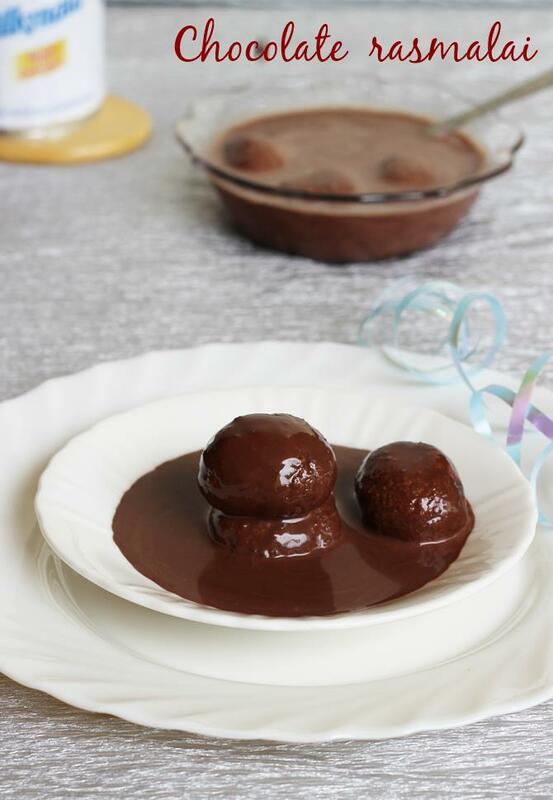 So, this Diwali, try the mandatory desserts the fusion way.